What a beautiful weekend we enjoyed here. The sunshine felt so good. Hope you spent time with family and friends and had good picnic food. Maybe some extra stitching time, too. Woolkeeper has been busy turning all that lovely wool I bought at Quilt Market into goodies for the woolies. For those doing the 6" x 6 1/2" Banner series, the June U.S.S. 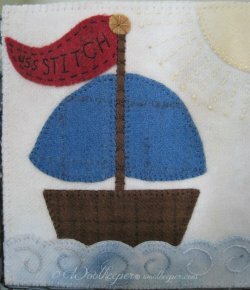 Stitch and the July Free Kits and Patterns are available on the Woolkeeper site. A new Kit called Summertime is also available. 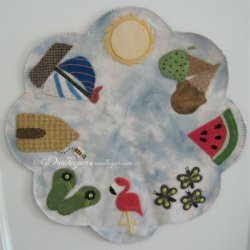 It depicts 8 motifs of some of our favorite summertime things on a background that looks like a summer sky. Several have already sold, so I'll order more wool for more kits if needed. 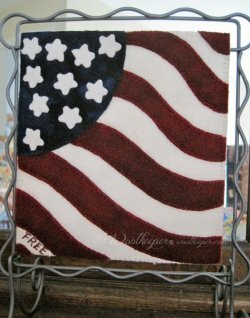 Woolkeeper Bundles has a new selection for your patriotic projects. 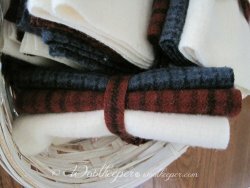 The bundle features Mill Dyed Wool in a red called Boysenberry, a white called the Host Creamery and a small plaid of blue on blue called Polo Blue. 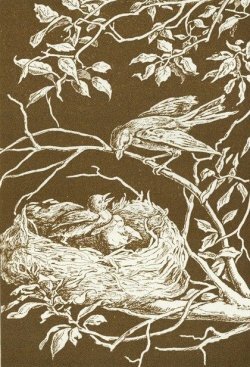 Bundles are available in fat eighths and fat sixteenths. 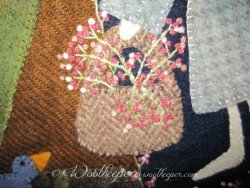 Since the last newsletter Woolkeeperblog.com has new posts. Would love to have you stop by and visit and leave a comment. Hope to see you at the Prairie Stitches Quilt Shoppe and the Village of Oswego 3rd Outdoor Quilt Show on June 7, 2014 in Oswego, Il. Jo Morton is the featured speaker. I'll be in the quilt shop,72 Main Street, stitching on some wool. Stop in to chat and to do some shopping after you view all the beautiful quilts. See you then!